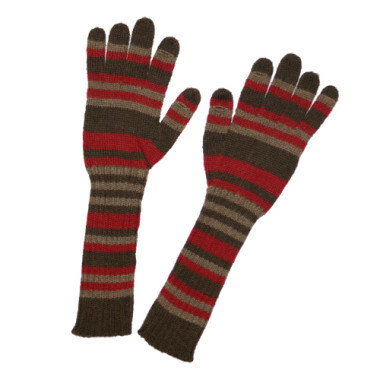 Category: Strictly Stripes, Texting Gloves. 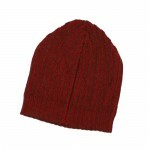 Tags: alpaca, chocolate & camel multi-stripes, iphone glove, red, Sag Harbor, texting gloves, thumbholes for texting. 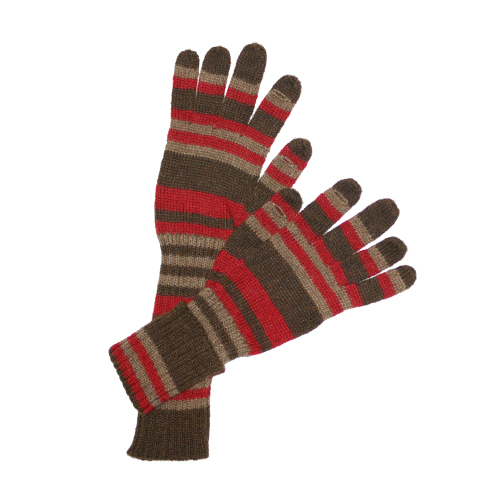 Hand knit texting gloves with small openings for thumb and forefinger in red, chocolate & camel multi-stripes.